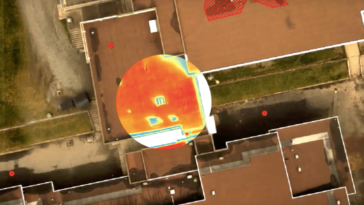 As consumer drones become more and more popular, aerial security services are having to scale up protection to fight against the threat from above. 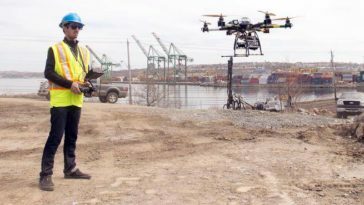 Whether it’s drone delivery where there certainly shouldn’t be any, industrial espionage, or aerial trespassing, companies and individuals are increasingly searching for ways to deter rogue drone pilots and protect their property. This is the emerging world of anti-drone technology. When you discover the existence of security companies investing heavily in anti-drone technology, the first question you might consider is ‘why?’ Drones are only used for aerial photography, right? And pilots that do get into trouble by flying in the wrong place don’t usually realize they’re up to no good? 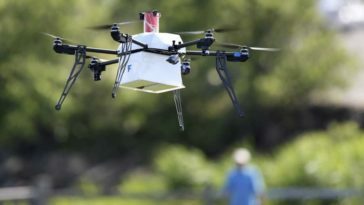 These two assumptions are slowly being challenged by events around the world: consumer drones are increasingly being used for malevolent reasons. And it makes sense when you think about it. 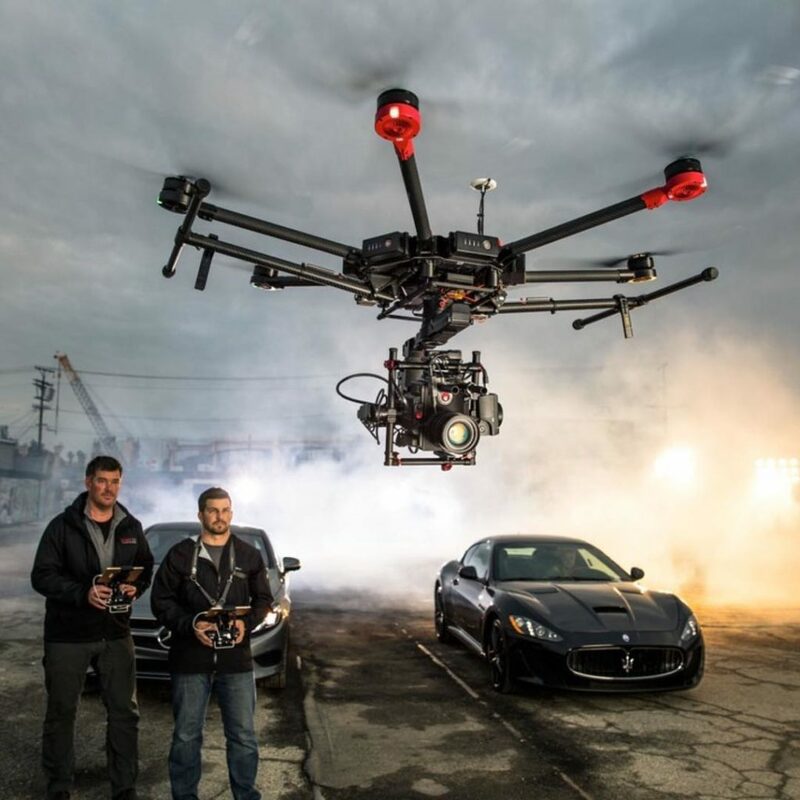 Consumer models from DJI and the like are being widely used for commercial purposes, from cinematography to aerial inspection and agriculture. So it was only a matter of time before the same technology was applied to criminal activity. All of the above are very realistic possibilities. In fact, plenty of them have happened already. 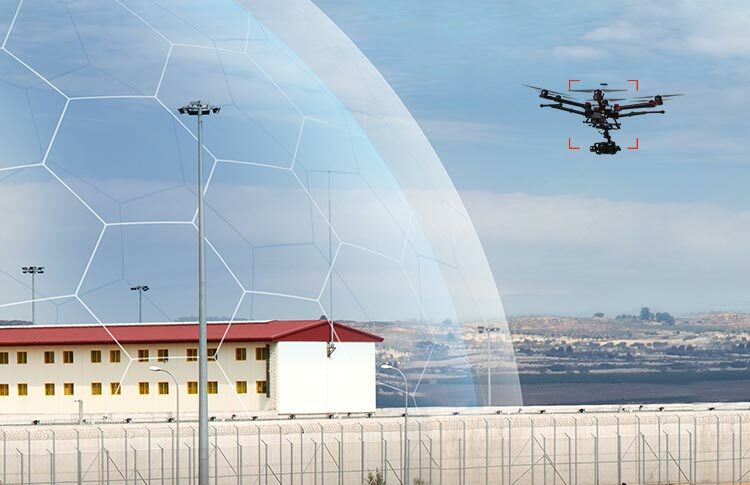 That’s where drone security companies come in, with specialized equipment to defend areas from aerial espionage, deter, track and intercept rogue pilots, and compile evidence to secure eventual convictions. We spoke exclusively with Richard Gill, a former soldier who has founded the UK’s first complete drone security business – Drone Defence – to find out some more about the growing anti-drone/aerial defense industry. First of all, it has to be said that Gill’s anti-drone tendencies don’t come from an irrational hatred of all things aerial. In fact, he was behind the controls for a record-breaking quadcopter flight across the English Channel earlier this year. 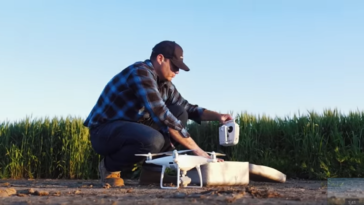 As a result, he’s in a unique position to both understand and mitigate against the malicious potential of drone technology. To counter rogue and malicious pilots, Drone Defence offer everything from expert teams on the ground to airspace monitoring, a net gun and the ‘Dynopis E1000MP’ – a portable electronic counter measure (ECM) device that jams the signal between pilot and drone. To begin with, we asked Richard Gill about how leglislation regarding consumer and commercial flight has impacted his business. “The people who wish to do harm with drones largely ignore the legislation surrounding their use,” he said. Would it be fair to say that the majority of drone ‘incidents’ are caused by amateur pilots unaware that they are breaking the rules and generally not flying with any malicious intent? Not in the eyes of Gill. “I would disagree,” he said. We also asked Gill about his thoughts on the future of the anti-drone industry. What changes does he anticipate in the coming years in terms of consumer drones, event security and malicious pilots? 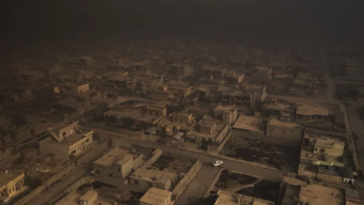 The suggestion is that increasingly easy-to-use, higher-tech drones will make it even easier for criminals to set off on malicious missions from above. Fortunately, it doesn’t look like aerial trespassers and prison delivery pilots are going to have things all their own way. 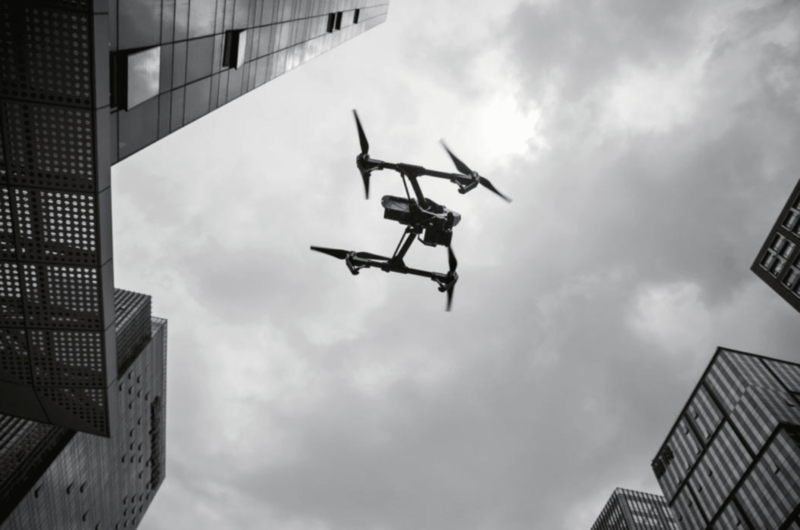 Aside from Drone Defence, there are plenty of security companies beginning to set up in the anti-drone space around the world, such as Dedrone and Blighter. What are your thoughts on anti-drone technology making its way into the foray? Do you feel it’s needed? We’d love to hear your comments below.